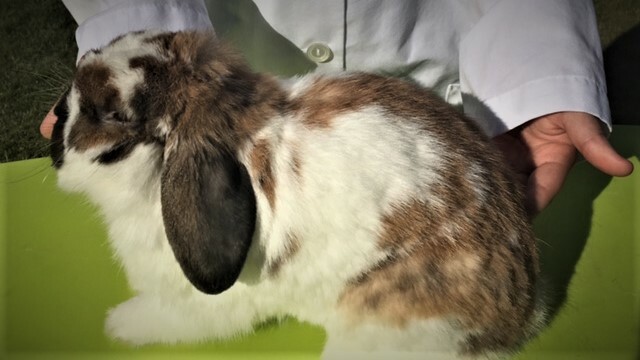 MMA Rabbitry is a junior breeder of Holland Lop Rabbits. A 4-H member since 2014. Our goal is to provide quality show and pet rabbits. 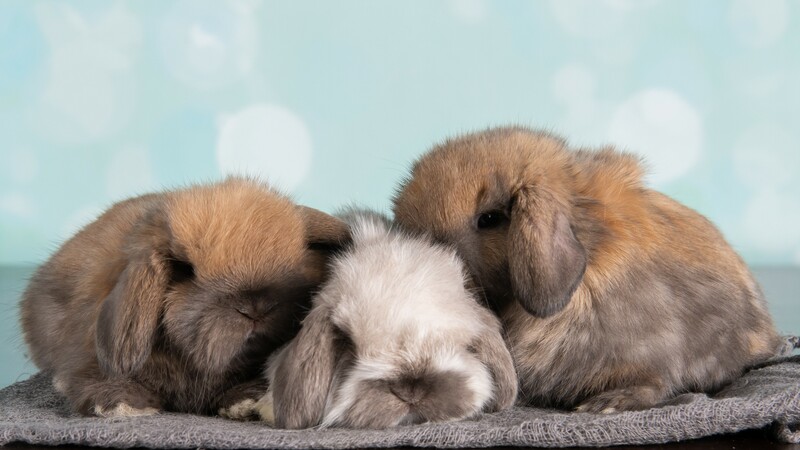 We stand by our rabbits to be healthy click to read more. 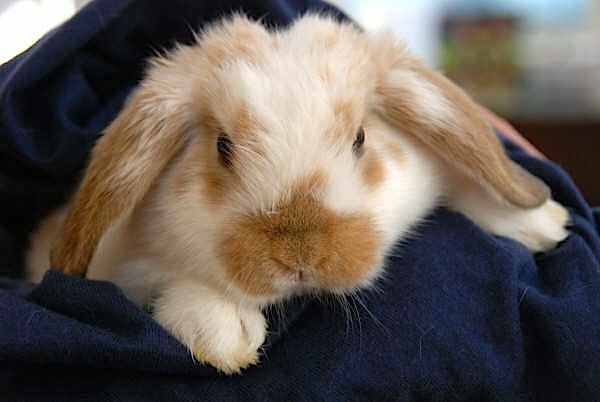 Use the button below to contact MMA Rabbits to reserve your baby rabbit today!